Lifelong learning is a catch word these days. But what is it really and how does it impact you phyically, intellectually and spiritually? What's the connection to mentoring and protege relationships? 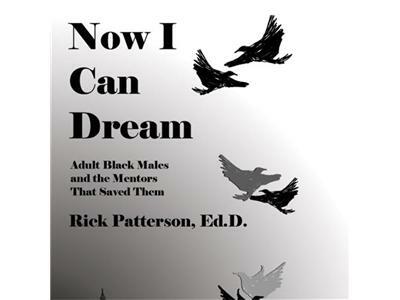 Dr. Rick Patterson will discuss this and related topics on today's show.